How much do you know about CBD? 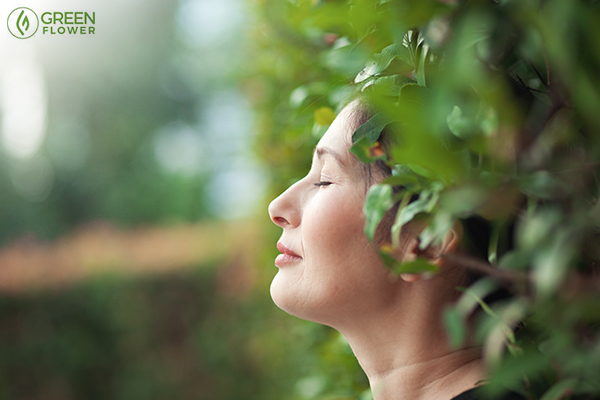 The endocannabinoid system is responsible for establishing and maintaining health. 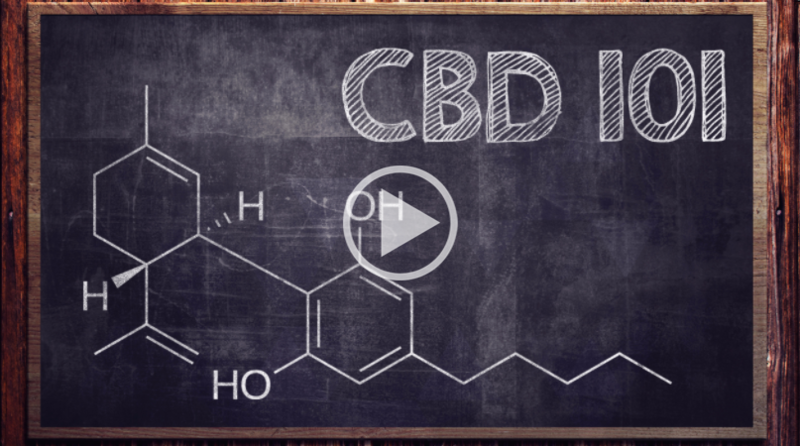 Are You Missing out on Important CBD Knowledge? Watch Green Flower's free online session with Martin Lee from Project CBD today! 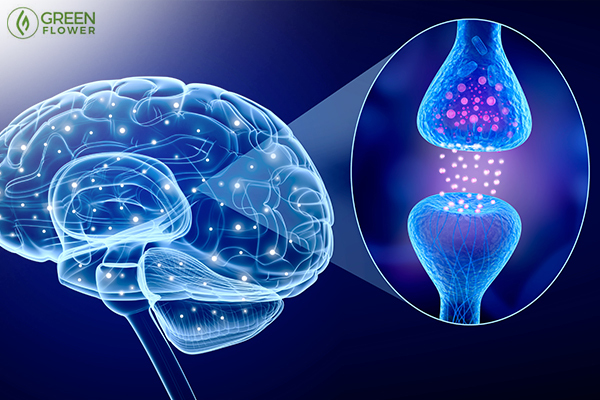 Although CBD won't make you feel 'high', it does have an effect on your brain. We are learning more about CBD's medical properties every day. Where do you find CBD? CBD-infused products can be purchased online and even in stores and pharmacies in several countries, including but not limited to the United States, Canada, Czech Republic, the Netherlands, the United Kingdom, and Australia. Those with access to medical or adult-use cannabis access points can also purchase dried flower and other products made from cannabis cultivars high in CBD. These products can be found in cannabis dispensaries, coffee shops, and social clubs. As a neuroprotective antioxidant, pain reliever, mood enhancer, and anticancer compound, there are many reasons people are looking to enhance their health with CBD supplementation. Microdosing CBD is becoming increasingly more popular. A microdose is about 2.5 of the compound, though it’s not uncommon for some consumers to take up to 5 milligrams as a low-dose supplement. Was it extracted from whole flowers (the best part of the plant)? Does it contain harmful additives (propylene glycol, polyethylene glycol)? Was the product imported or locally grown? Is the product made from organic hemp/legal cannabis? Is the CBD supplement an isolate or is it full-extract? The CBD found in hemp and the CBD found in legal cannabis strains is the same. In fact, hemp that contains CBD and high-CBD cannabis strains are both the same plant. The major difference is a legal one. Plants legally classified as hemp contain less than 0.3 percent of psychoactive THC. Plants referred to simply as “cannabis” may contain more than 0.3 percent THC. Plants that contain larger amounts of THC are still the same species of plant, but they are considered a different chemovar. The term “chemovar” refers to distinguished varieties of cannabis that produce different dominant cannabinoids. Thus far, there are three primary cannabis chemovars: high THC varieties, high CBD varieties, and varieties that contain a mixture of both compounds. 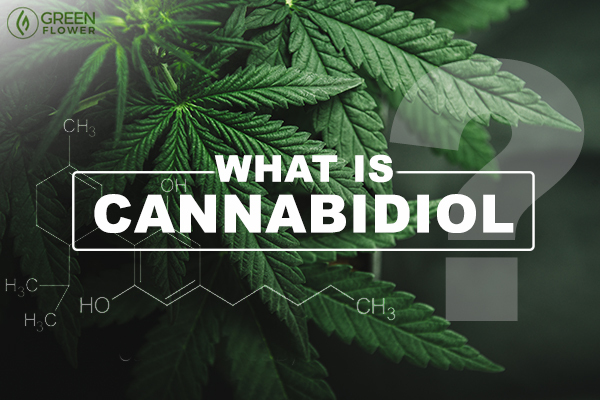 Now that we've cover the essentials on 'what is cannabidiol (cbd)', what about the legal side of things? While consumers in the Czech Republic and other parts of the world have easy access to CBD in pharmacies, the legality of the compound is still disputed in the United States. Hemp farmers were given the legal right to grow and extract CBD via the Agricultural Act of 2014. The Agricultural Act of 2014 allows state-sanctioned pilot programs for hemp cultivation, sale, and marketing. 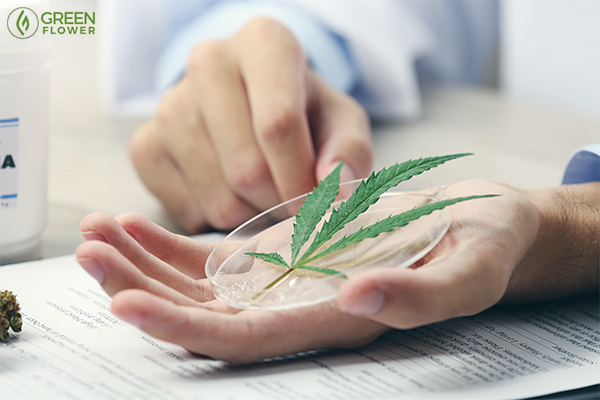 However, the Drug Enforcement Administration (DEA), recently added a new rule entitled “Establishment of a New Drug Code For Marihuana Extract.” This ruling lumps CBD into the category of a cannabis extract, which is illegal under the controlled substances act. The freedoms granted by the Agricultural Act of 2014 and the DEA’s new drug code 7350 seem to contradict each other. Whether or not the DEA has the legal right to include CBD in this new code is a topic of hot contention for the hemp and cannabis industries. Whether or not CBD is seen as a controlled substance will largely depend on who is interpreting the law and how they choose to read it. The purchase of CBD is not considered a high-risk activity for consumers. Rather, the burden of this legal gray area falls on the producers and suppliers. Now streaming free -- only on Green Flower! Are CBD and THC equally important?